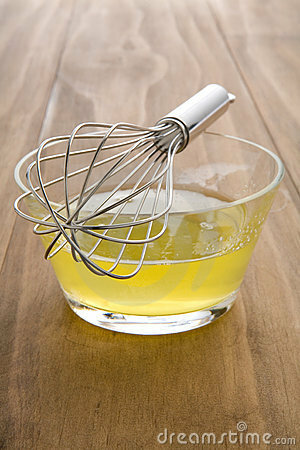 Egg white and lemon: excellent in a meringue, even better on your face! 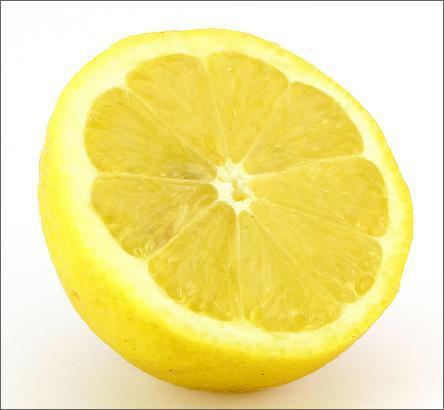 Eggs and lemons are two of nature’s super foods, loaded with vitamins, minerals, and protein (in the egg). But both are also excellent sources for natural skincare. If you’ve been following along so far, you already know that lemon can brighten and lighten your skin, dissolving dark spots and even freckles. But eggs are equally excellent ingredients for glowing skin! The proteins in eggs can help to heal, rebuild, and renew your skin. They are naturally astringent, which make them a great choice for those with oily skin, and their drawing powers help to remove and clear away blackheads. You can leave this mask on for up to 15 minutes. You should feel it tightening as it dries. That’s how you know it’s working! Take some time to relax and renew while the mask does its work. You’ll feel and see the difference in no time! Use this mask right after you make it. Do not store it or save it for later. Using your fingers or a gentle makeup brush, apply the mixture in a thin layer to your entire face and neck. Spread the mixture evenly across your forehead, nose, cheeks, and chin. Avoid the delicate eye area. Do you use eggs or lemons in your skin care routine? If your skin is prone to acne, about twice a month you can apply a mask you make at home using aspirin. Dissolve 4 or 5 aspirins in water. Apply to your face for about 15 minutes and wash off. It is okay to use this on any skin type, yet you will really see results if you have acne prone skin. Do not use this mask more than twice a month.